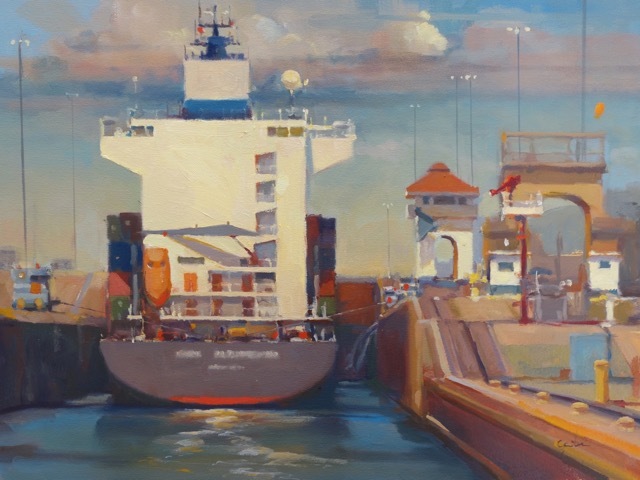 “Hold for the Locomotives” ~ 18” X 24” ~ The Panama Canal. “Admin Bldg” ~ 8” X 10″ ~ The administration building of the Panama Canal. Painted in late afternoon, dry season. 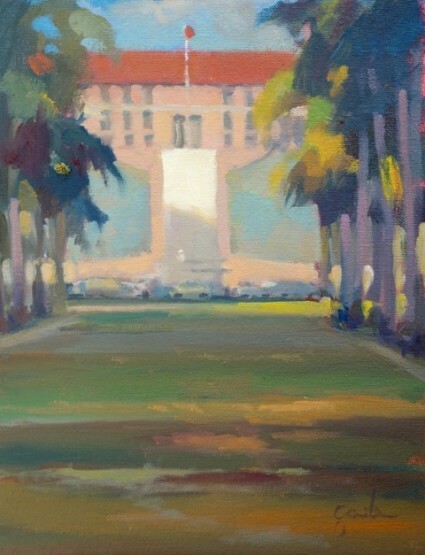 A two day advanced painting workshop April 2,3, 2016 at BMAI in Montrose. It is sold out. If there’s any interest in another class please let me know. 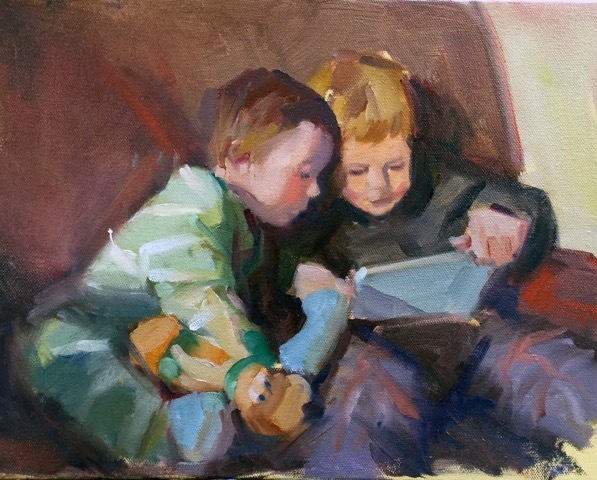 A two day plein-air workshop. 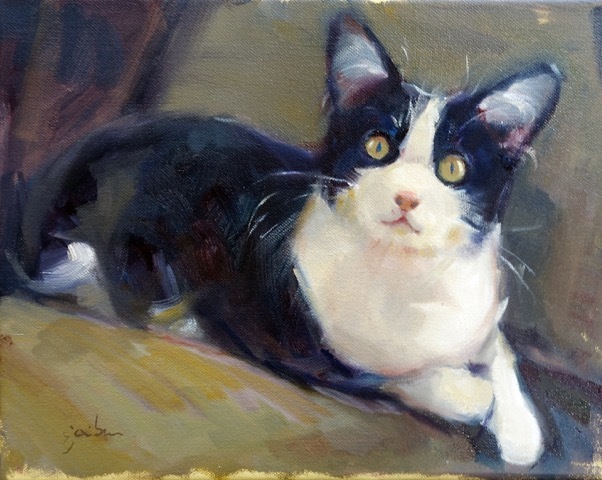 A two day introductory painting workshop at the Sonoma Community Center. Please contact Liz Treacy at 707-931-4164 for class information and enrollment.